We all know the importance of networking, but not many people know exactly how to build a network. Armstrong Williams said it best, “Networking is an essential part of building wealth”. 1. Attend business meetups and personal growth events. You know what they say, “If you want to catch fish, go where the fish are”. The same goes for networking. 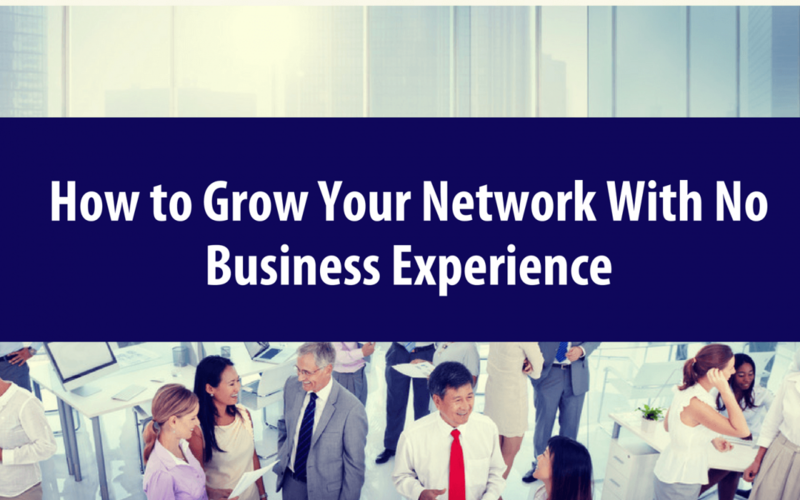 If you want to grow your network, go where high-level individuals go. Check your Facebook newsfeed for local events and groups, or go to Meetup.com and look for industry specific events close to you. Try to attend at least 2-3 events a month. When you attend these events, keep in mind that you don’t want to directly market yourself or your company. Instead, focus on being genuinely interested in the other people there and you will have people genuinely interested in you. If you don’t manage to get as many contacts as you had hoped to the first time around, don’t worry! In the end, these events are still very valuable to your personal growth. 2. Produce great content online. Your online presence is a big portion of your personal brand and reputation. There are tons of tips I could give you about when to post, how often, etc. – but the number one thing is to focus on creating high-quality content. Quality content will attract the people you want in your corner. If you are able to write an article or record a video in a way that helps others, industry leaders will want to talk to you. 3. Introduce two new people every week. This is a very important and effective concept. Make it your goal to connect two new people every week without any ulterior motives, You will find your network exploding in a matter of months! Think about it, people like to be around other people who are helpful. Find a way or an excuse to introduce two people to each other who may mutually be beneficial to one another. 4. Realize that ‘it’s not about you’. Last but not least, remove the ‘What’s in it for me’ (WIIFM) attitude from your brain. Here’s why: the people you are thinking about networking with, get approached by other networkers hundreds of times a week, all with the WIIFM mentality. One of the easiest ways to set yourself apart is to completely forget your personal agenda. Instead, focus on connecting with them in an authentic and non-needy way. Be sure to offer value to others, instead of bragging about yourself and company. If you can master the art of authentically connecting and suspending your personal goals, you will stand out from the crowd.